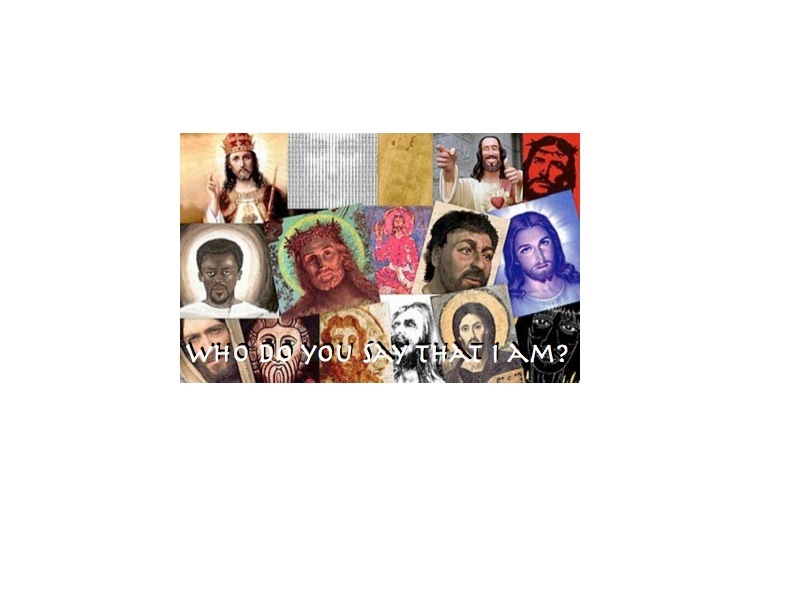 Current Message Series: Who Do You Say That I Am? Join us as we discover more about Jesus. Join Us for Holy Week! All are welcome. Join us as we remember Jesus final week on earth. Who gets top billing in your Christmas celebrations: Santa Claus or Jesus? Here’s a picture from 1959 taken at Montgomery Wards department store, Ft. Worth, Texas. I’m six and already I’m beginning to wonder who God really is. Is God really making a list and checking it twice. Am I on the nice list or the naughty? I already know what my Father would say. Most importantly, what will I get for Christmas? I gave him an excellent list. I’m expecting a miracle. Maybe so. But that year, at the age of six, I simply sat in his lap, at peace, with the faith of a child, excited and filled with expectation. I expected a miracle. In the Bible “hearing” was more than an auditory experience; hearing meant doing. When Jesus said things like “all those who have ears to hear, let them hear” he wasn’t just referring to sound waves registering on eardrums. Hearing meant doing. Jesus was not the Messiah most people were expecting or hoping for. I bet no one put Jesus on his or her Santa list. Jesus rejected human obsessions with wealth, power, and recognition. He identified with the weak and powerless, the widow and the orphan. He did not condemn sinners, like a lot of “Christians” do; Jesus defended sinners. In the words of Isaiah and in the life of Jesus we see into the heart of the real Christmas miracle. Want to know what God is really like? Look at Jesus. Want to know what we should be like? Look at Jesus. In the Christmas story, especially in the experience of Mary, we discover that miracles don’t just happen, they’re born; and that involves pain. How does God change the world? By using you and me. So let’s expect a miracle this Christmas. And let’s be miracle workers ourselves. I know our world is full of trouble; this December will be no different. But I also believe that our world is wonder full. And just as trying-to-be-Christian people have done for 2,000 years, let’s do our bit to change the world this year, to add our own bit of color and good cheer, hospitality and laughter, lovely music, kindness and compassion. This Advent season how about making a list of 1, 2, 3 things you could do to produce a miracle in someone’s life this Christmas. God changes the world one person at a time. Want to join in?